Hello everyone, my name is DucST3 and I own an audi 2.0T. First step is admitting it right???? Anyway, the engine in my a4 likes to burn oil, like almost all 2.0 turbo’s VAG made around this time. Something about poor materials used in the piston rings let some oil seep through. So far I’ve only run castrol 0w-40 synthetic and it usually burns about 2-3 quarts between changes (audi claims a quart every 1200 miles is normal.... yeah right.....). 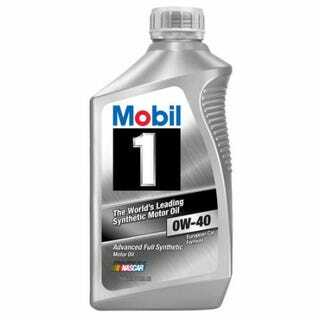 However, this last oil change amazon had a deal on 6 quarts of mobil 1 0w-40 for about $25. This go around with mobil 1, I only had to add about 1 and a half quarts between changes. What voodoo magic is going on in my engine??? Changing the oil again with mobil 1 soon to see if the trend continues, stay tuned!